The third annual CBA diversity and inclusion summit had more than 150 participants Wednesday. 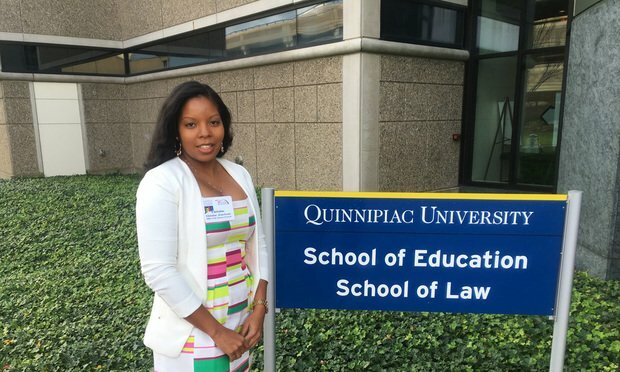 The summit, in which attorneys and others discussed ways for law firms and other businesses to be more diverse, was held at the Quinnipiac University School of Law. More than 150 people converged on Quinnipiac University School of Law Wednesday morning for the Connecticut Bar Association’s third annual Connecticut’s Diversity & Inclusion Summit.